3. Can I transfer my start package to a different walker? You can transfer your Neptunus Walk start package to someone else upon receipt. You are not required to inform the organisation of this. 4. Will my starting number be sent to me? You can check this by using the control forms below. You only have to enter your e-mail address, country, postcode and date of birth and then you can see with one click if your starting number will be sent to you and if you have made additional orders. 5. What if I don’t receive my starting package on time? 6. Where and when can I collect my walking package? 7. Can I have my starting package sent to me? If your starting package is not being sent to you, but you want this, you can order this option in our web store up to and including 1 March. 8. 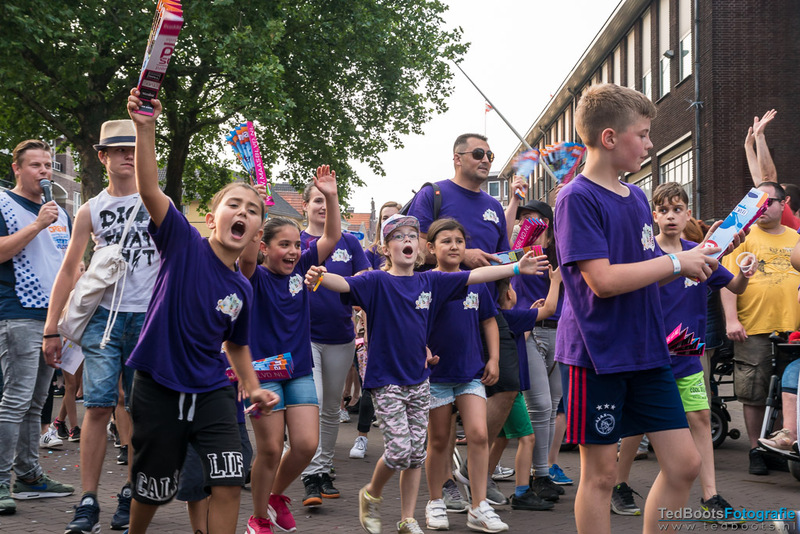 What is the finishing time limit during the Neptunus Walk? 9. Can I swap my walkingshirt? Yes, it is possible to swap the walkingshirt that you have been issued (while stocks last), only if the shirt is in the original packaging and within four weeks after delivery. This can be done in two different ways. Firstly, you can swap the shirt at the Weir Venloop office in Venlo (refer to contact page for our visiting address). Secondly, you can return the shirt to our postal address (see also the contact page for this). If you wish to exchange the polo shirt by post, please ensure that the envelope you return the shirt in is fully stamped, and you clearly state the size you want from us. It is often smart to contact us in advance to ensure that the size that you desire is still in stock. 10. Where can I park on Saturday? 11. Zijn Nordic Walking stokken toegestaan tijdens de Neptunus Wandeltocht? Nordic Walking stokken zijn niet toegestaan tijdens de Neptunus Wandeltocht. 12. May I take my dog on the Neptunus Walk? No. Dogs are not permitted to accompany walkers on the Neptunus Walk. 13. Kan ik nog een startbewijs voor de Neptunus wandeltocht kopen?